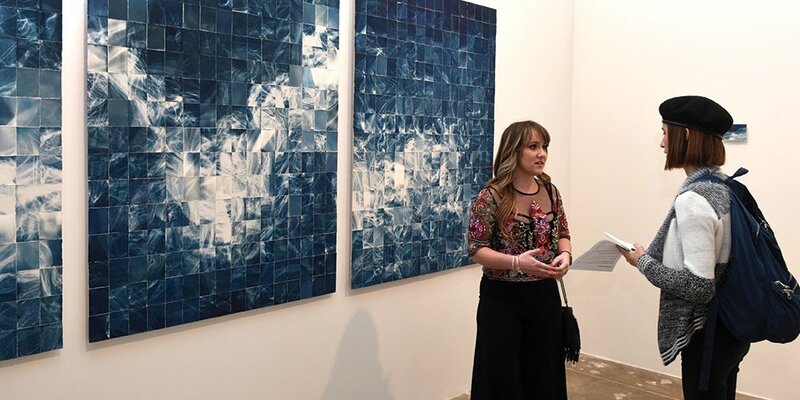 Held at the New World Gallery in the main NWSA building, the exhibition will be followed by the Rising Stars performing arts showcase at the iconic Olympia Theater, where excerpts of renowned works in dance, music and theater will capture the artistic heart and soul of the audience. Presenting an excerpt from the new choreography Chance of Thunder, by Eduardo Vilaro, Artistic Director of Ballet Hispanico, a cast of thirteen NWSA college dancers will dance to powerful music by Juan Garcia Esquivel. Mr. Vilaro created this work during a week-long residency at New World School of the Arts in December 2018, assisted by NWSA alumnus Johan Rivera, former dancer and now Rehearsal Director for the company. The NWSA high school student dancers will offer a work by Robert Battle, Artistic Director of the Alvin Ailey American Dance Theater Company, entitled Boxed. With music composed by Robbie Kinter and Rattlemouth this choreography explores the theme of confinement and freedom – set in Mr. Battle’s characteristically dynamic way. 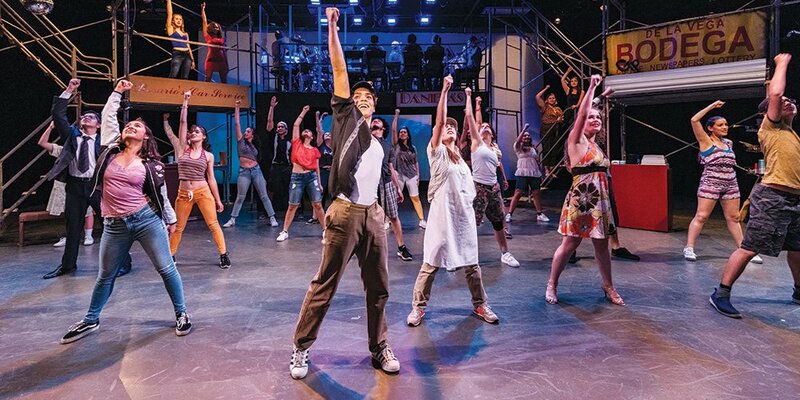 Meanwhile, the high school music theater students will transport the audience to the vibrant community of Washington Heights with flavorful excerpts from the Tony-Award winning Broadway musical In the Heights. “Nina,” “Usnavi,” “Vanessa” and “Sonny” will swiftly captivate the audience with the “salsa y picante” envisioned and brought to the stage by Lin-Manuel Miranda. Likewise, the college music theater students will bring to life the popular Broadway musical Big Fish. With music and lyrics by Andrew Lippa and book by John August, the audience will witness the relationship between a father and his son and the legends and bizarre stories that can fracture their bond. Led by Maestro Alfred Gershfeld, the NWSA Symphony Orchestra will showcase the high school and college music students while the Jazz Ensemble, directed by Jim Gasior, will enthuse the hall with the rousing sounds of jazz. The audience should expect exhilarating performances from NWSA’s high school choir as well as from the wind ensemble.